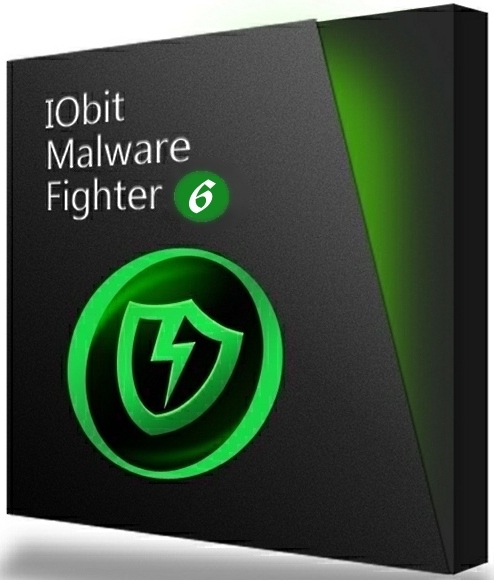 IObit Malware Fighter Free осуществляет защиту автозагрузки, контролирует процессы, файлы, сетевое соединение, кукисы браузера, а также ограждает от угроз, которые могут находиться на съемных USB-дисках. + Expanded database to remove more latest adware, including surperfish and Epic Scale. + Strengthened Surfing Protection to block more malicious websites. + Enhanced the support for Firefox in Homepage Protection. + Optimized the scanning process when the system is idle. + Added Kurdish and Indonesian languages. 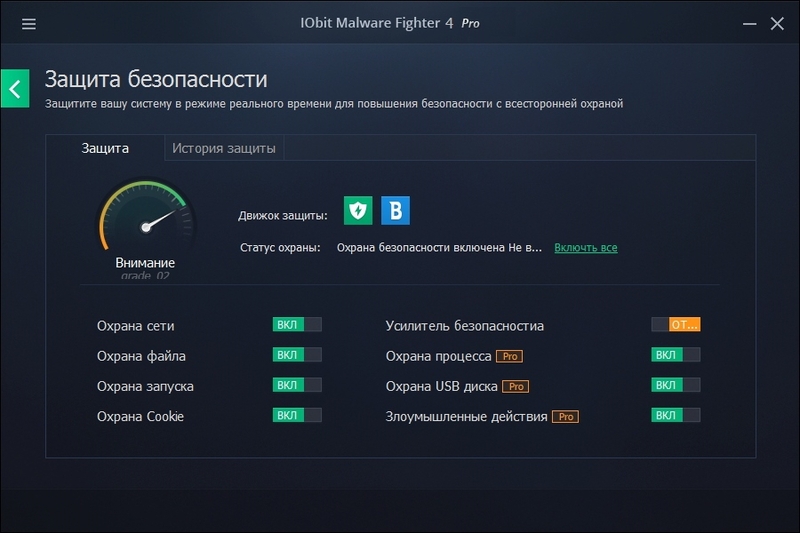 + Expanded database to remove the latest PUP and adware. + New added removal of YourAdExchange, Web Shield, BrowseFox, and Zombie Invasion. + Enhanced the stability of scan. + Enhanced DNS protect for more precise protection. + Added full support of Security Guard for Windows 10. + Added support for Microsoft Edge in Anti-Tracking and Cookies Guard. + New added removal of Sale Clipper, AdsAlert, AnyProtect, and MiuiTab. + Continually expanded database to remove the latest threats. + Added the removal of DNS Unlocker, Magical Find, Trade Exchange, esurf.biz hijacker, etc. + Enhanced the stability for better Win 10 support.